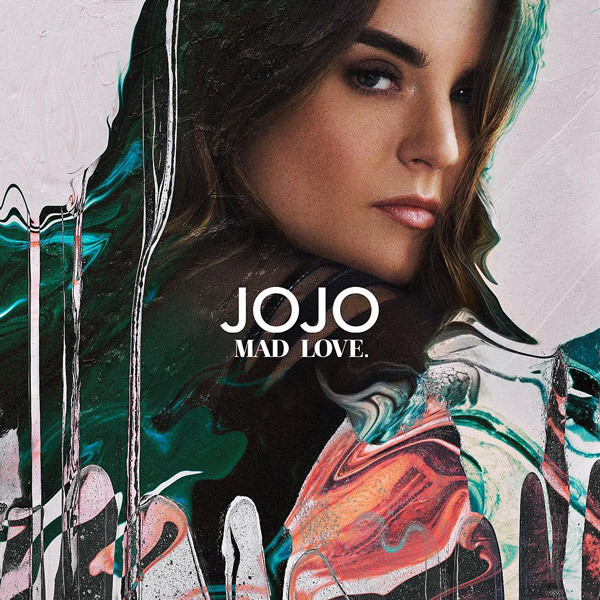 I somehow got sent JoJo’s album “Mad Love.” two days before its official release date, and I was amazed at how many people bombarded me on social media to leak it… sorry, kids, I wouldn’t do that to a fellow artist! JoJo stans have been waiting 10 years for her full length studio release follow-up to 2006’s “The High Road” (she went through a horrible legal battle with her old label), and let me tell you, INCREDIBLE things come to those who wait. As an avid pop music fan, I can honestly say that is some of the best r&b-fused pop out there. The vocals are impeccable, lyrics are as raw as they get, and the production is top-notch. Mad Love. – A seamless fusion of her soulful and gospel-y vocal prowess with a vintage, yet modern pop track. Like, damn. THOSE VOCALS. Edibles. – Yas, kweeeen. You bettah werqqq. Honest. – This track reminds me of the JoJo we were first introduced to. The first minute of the track is more of an intro/interlude that really showcases the maturity that has happened in the past 10 years, but When the chorus kicks in, the catchy r&b melody and beat is undeniable.